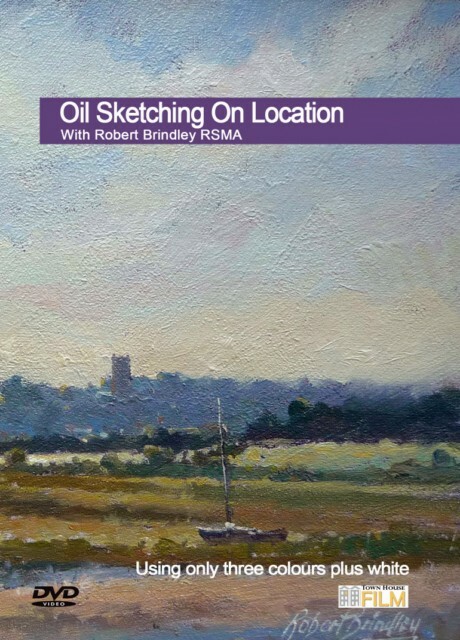 Robert Brindley's approach to oil painting is designed to make it as simple as possible to produce stunning results using just three primary colours plus white. If you have ever found the vast range of colours available today confusing then Robert's technique will make all the difference to your painting. You will be amazed at the vast range of hues he mixes from just one red , one blue and one yellow plus white. Filmed on location on the beautiful North Norfolk coast, Robert paints four inspiring demonstrations.